There aren’t many in the private event entertainment circle who have mastery over both the music and the microphone – like Tony Tee Neto. The combination of a professional-yet-relaxed-and-natural mic presence, plus exceptional music mixing and programming are the perfect combination for a successful event. He approaches every event with complete professionalism, while at the same time, making every guest feel comfortable enough to let loose! 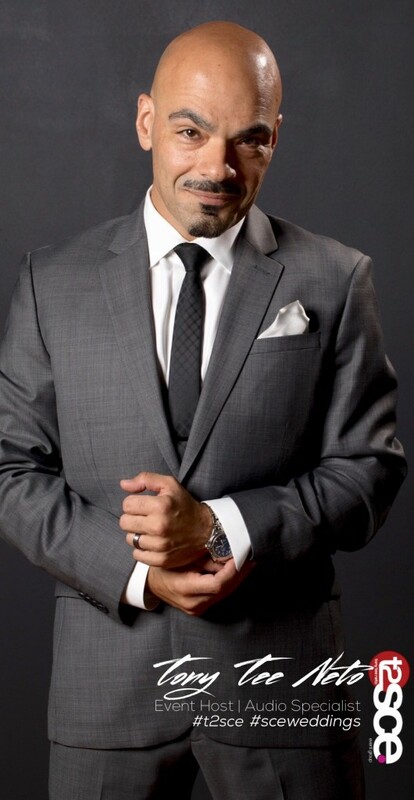 These qualities make him one of the most sought-after Event Host at SCE Event Group. Watch his SCE Event Group vLogs on Vimeo. Tony’s approach to private event hosting is personal, professional and fun-loving. How much planning does it take to execute an event? “You have no idea!” is his answer. Emails. Texts. Meetings. He does whatever it takes to make sure he’s got everything covered, which is why his events seem so effortless to his couples (even to his team!). Words to live by and build a career on. Tony’s approach to private event hosting is personal, professional and fun-loving. His execution is absolutely top-notch, making him an asset to any event. His passion for his couples and their celebrations keeps him in high demand and at the top of his field. Having a professional voiceover producer, artist, and studio as part of the SCE collaborative is extremely beneficial to us and our couples. 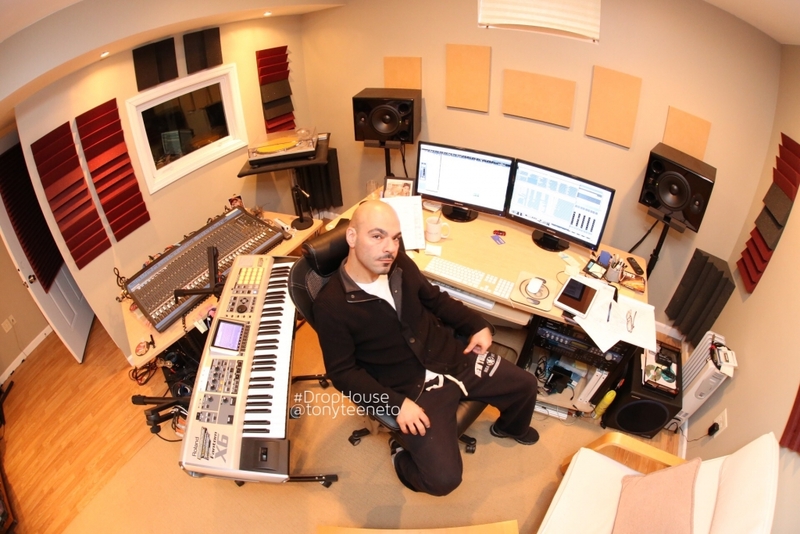 Not only does Tee produce all of SCE’s audio branding and mastering, but his DropHouse.com studio is a well-known resource inside the industry. His voice and production have been heard on FM radio all over the tri-state area, and on web promos world-wide. 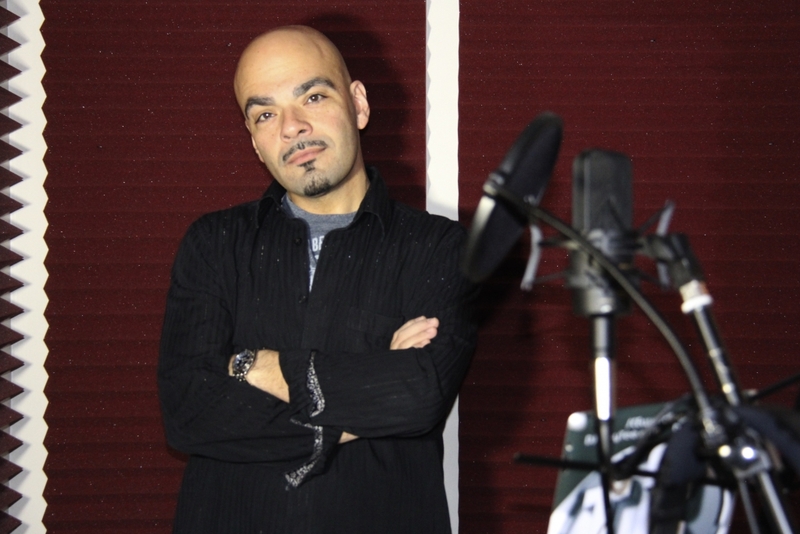 Tony and his studio are leaders in audio branding, voicing and producing ads for big and small businesses, corporate videos, and imaging for DJs worldwide. His voice can also be heard on all promotional materials for SCE Event Group.